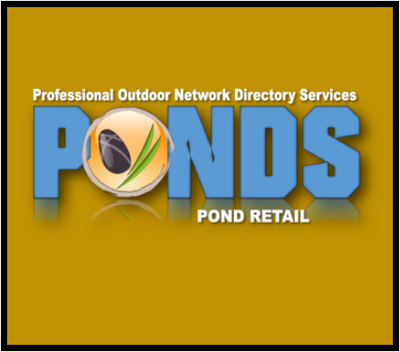 Are Your Pond Lights Driving You Nuts ? 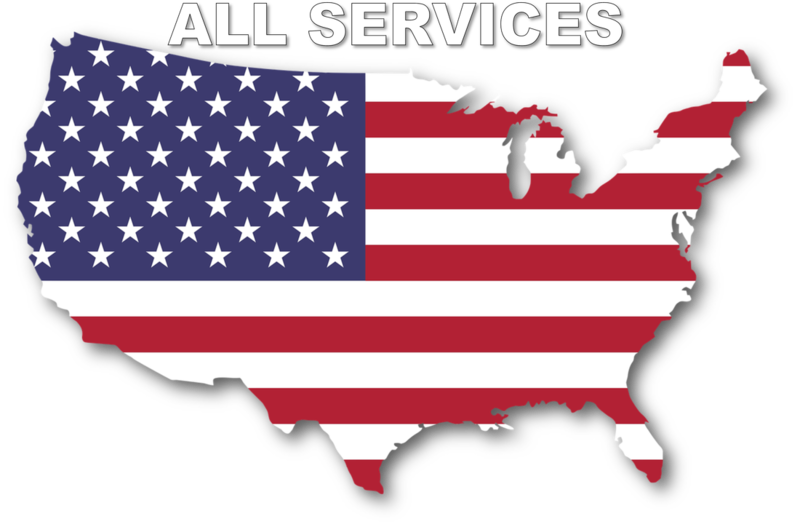 Our Contractor Members Can Help ! The fact is, water features bring people together, they evoke the senses to encourage peace and relaxation. If you're like the rest of us working stiffs... you're out of the house early in the A.M. & 4-5 months of the year, you don't get home until after dark. 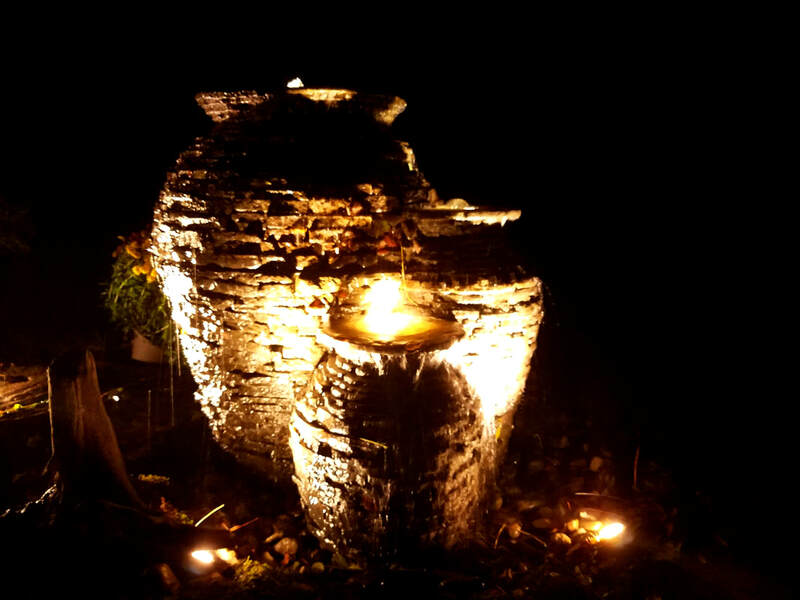 If this is the case, your water feature needs lights more than ever. If your pond installer designed your water feature properly, and built the water feature to be viewed from the interior of the house also. Pond lighting will extend the viewing pleasures of your beautiful oasis. The size of your water feature doesn't matter, if you have a small patio pond or fountainscape, or a large commercial waterfall. 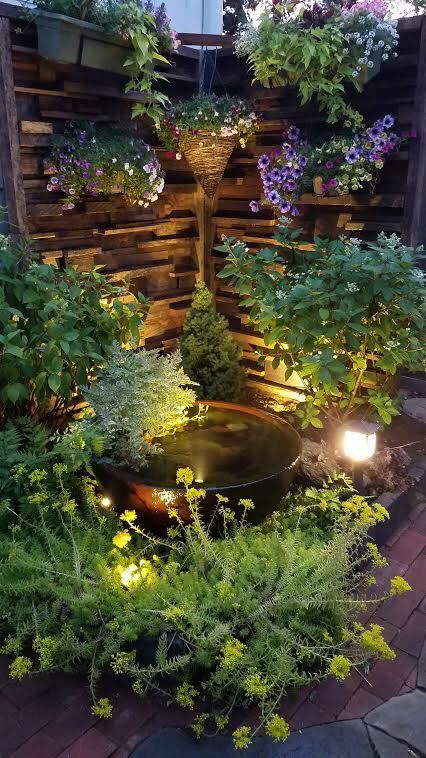 Using LED low voltage lighting will enhance all the beautiful points of your water feature for optimal nighttime viewing. Safety is another aspect that should be looked at when owning a water feature. 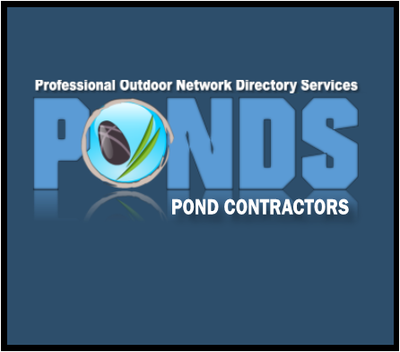 Ponds that are next to patios that don't have lights are trip hazards that could someone to trip and fall into the pond. Lights during the spring and summer allow you to see your fish in their natural environments, the dark ceiling of the water prevents then from seeing you at the waters edge, and allows them to "Naturally" interact with their environment. 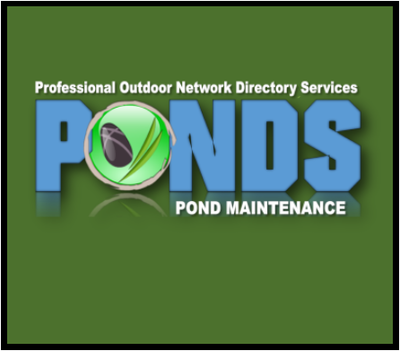 Enjoy All 4 Seasons Of Your Pond !